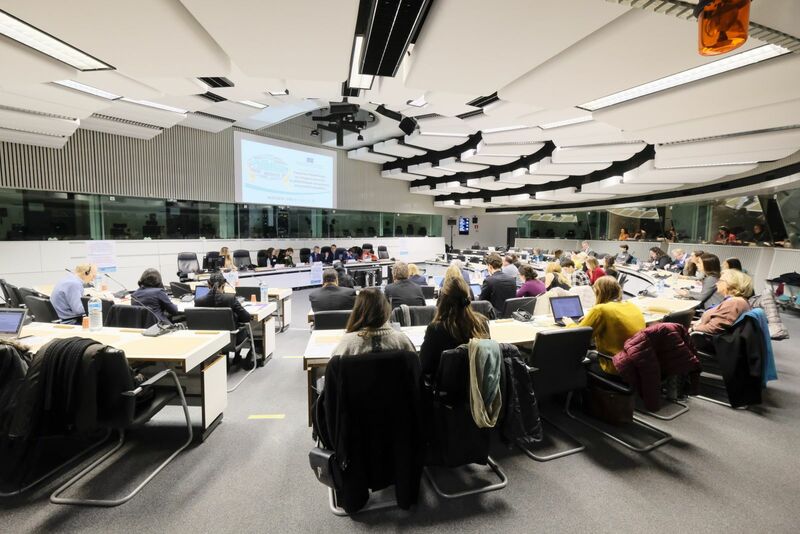 Philanthropy and its as yet untapped potential in Europe was the topic of discussion at a hearing held by the European Economic and Social Committee (EESC) on the 16th January. The hearing brought together a number of representatives of philanthropic organisations, civil society organisations and individuals, whose views will feed into an opinion on European philanthropy being drawn up by the EESC at the request of the Romanian Presidency of the EU. 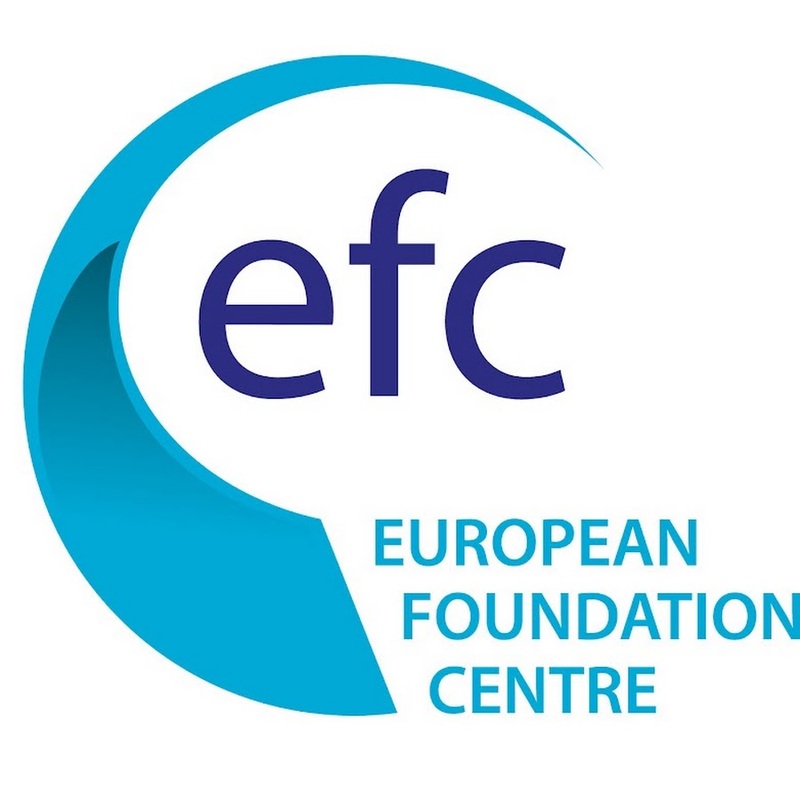 Acknowledging the valuable contribution of philanthropy in Europe, the EESC opinion will call for recognition of philanthropic activities, for a legal framework to cover the development of philanthropic activities and to give philanthropic organisations the same status as that enjoyed by commercial companies. “Philanthropic money could be used in an intelligent way to target niche issues that our welfare systems fail to address properly, if at all,” said Mr Petru Dandea, rapporteur of the EESC opinion European Philanthropy: an untapped potential.